The gibberish scrolling green code seen in The Matrix actually translates to something and it’s pretty funny. Although relatively non-complex this side of the digital age, when the film was first released in 1999 it dealt with themes and visuals that had never been tackled with success. That, and it made a bucket-load money, grossing $463.5 million worldwide. But it’s taken close to two decades for fans to understand what the coding means IRL. 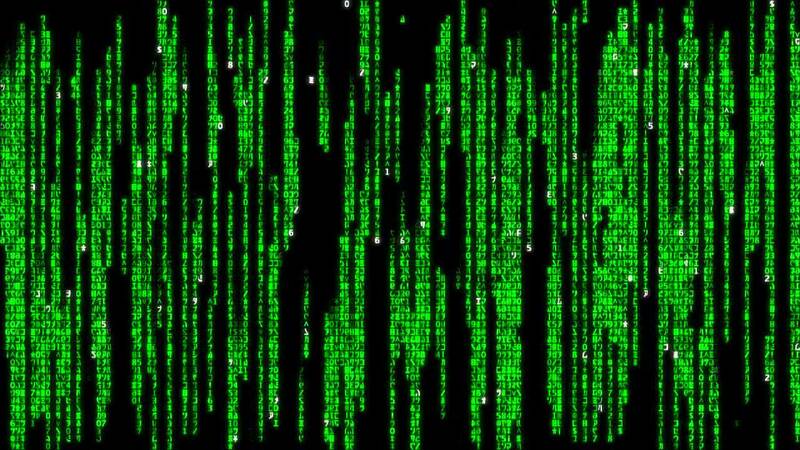 In the film, it simply shows you what is happening in the simulated reality that is the Matrix. English production designer Simon Whiteley told CNET last week that his wife’s Japanese cookbooks served as the inspiration for the coding. I like to tell everybody that The Matrix’s code is made out of Japanese sushi recipes. Without that code, there is no Matrix. Does that revelation kinda ruin the mystery for you? That the opening neon green scroll is actually just the instructions to make Hamachi? To me it simply adds to the experience. It adds another layer to the seemingly perfect science fiction film. 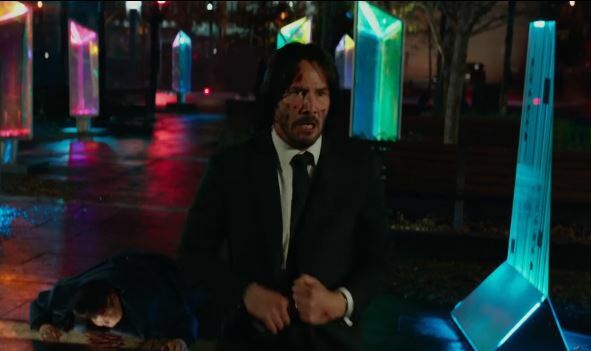 While I have you, did you see the theory earlier this year that the other Keanu Reeves-kills-bad guys film John Wick 2 was actually a sequel to The Matrix? Bare with me. 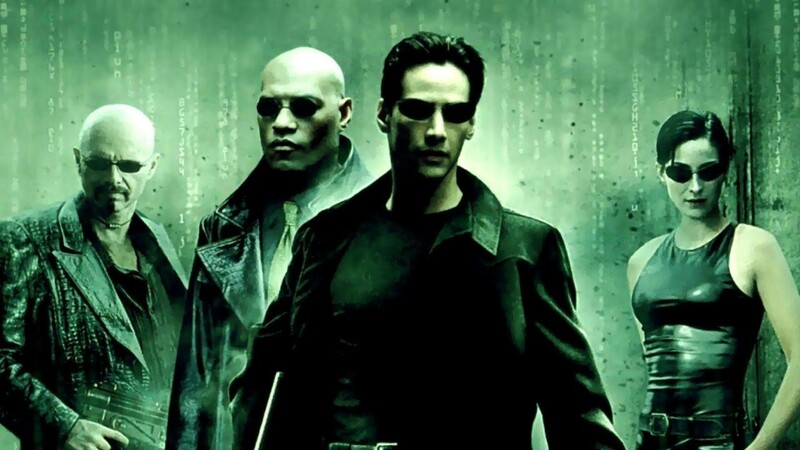 The guys over at Red Bulletin came up with a very credible theory on how both John Wick films are worthier sequels to The Matrix than its original follow-ups. The first thing they point out is that ‘The Director Is Neo’. They’re not on about Keanu Reeves, though he’s because he’s still ‘The One’, however John Wick director Chad Stahelski can stake a claim to being ‘The One’ 2.0 because he’s actually been Reeves’ stunt double. Stahelski has been with him throughout his career, starting from Point Break all the way up to The Matrix Trilogy. As for Reeves himself, they point out that in the beginning of The Matrix Neo is still learning to be ‘The One’, sure he lets us know that he ‘knows kung-fu’ and pretty much figures out ‘there is no spoon’ but he’s still getting to grips with his powers. By the time the second and third film came out though he was no closer to being the badass ‘One’ that he’s supposed to be. He’s held back by a convoluted plot and really dated CGI. However by the time we get to the first John Wick film he’s a certified kung-fu master and an efficient killing machine. It’s also worth noting that during the shooting of The Matrix – and training for the role of Neo – Reeve’s picked up martial arts quite quickly and in fact he grew to love it. Another connection to The Matrix is the obvious introduction of Laurence Fishburne in John Wick: Chapter 2. This year’s sequel Neo and Morpheus reunited and Fishburne’s character the Bowery King is meant to be a wise, all-knowing man in the shadowy world of the league of assassins. AKA Morpheus. I don’t know. Maybe it’s reaching a bit too much.